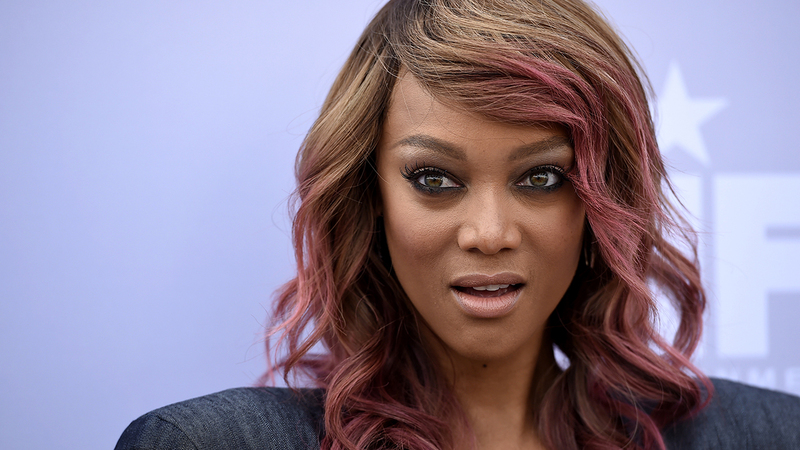 The businesswoman known for her "America's Top Model" show revealed her new baby boy Wednesday evening in an Instagram post. Banks' long-time boyfriend, photographer Erik Asla, is the child's father. The little boy -- named York Banks Asla -- was carried by a surrogate mother. The announcement came when Banks posted a picture of a newborn hat to her followers on Instagram.